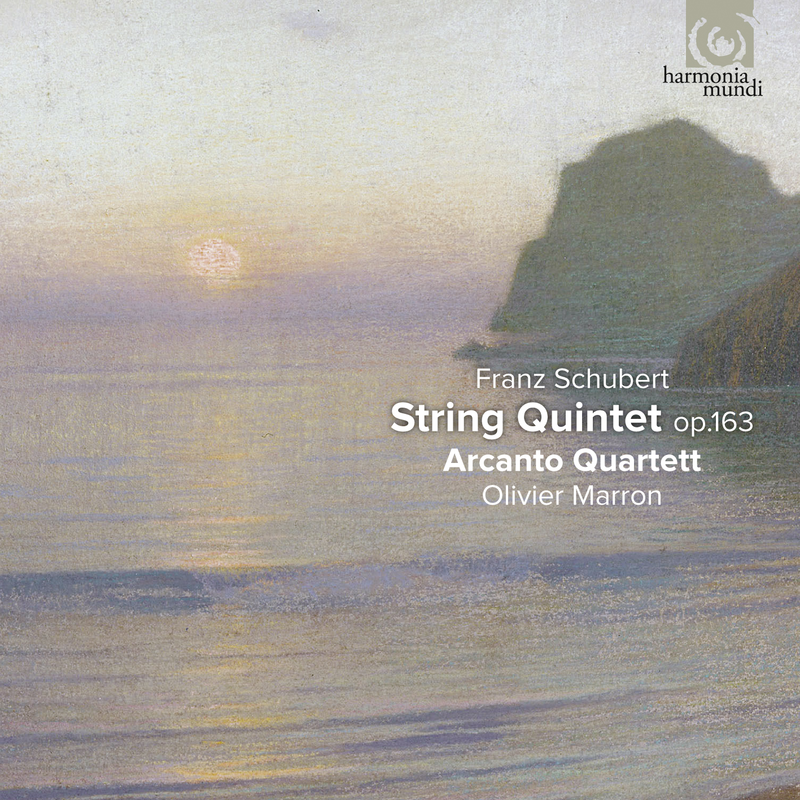 The process of creating a quintet by adding a cello to the standard string quartet is always an act of some significance, whether the composer is Boccherini, Onslow, or Schubert. This is particularly true of Schubert’s Quintet op. posth. 163, for to the specific characteristics of an instrumental medium subtly weighted towards the bass it adds such mastery of form, so evident an orchestral element, such an overwhelming metaphysical dimension that it is now recognised as one of the supreme peaks of chamber music.